All the love and supportive moments we've been seeing between teammates at this year's Olympics give us serious squad goals. 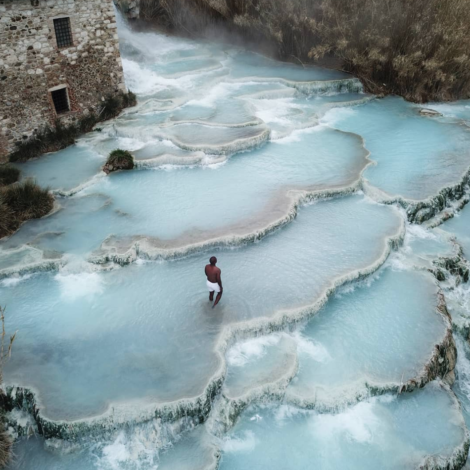 These photos will make you want to call your bestie! 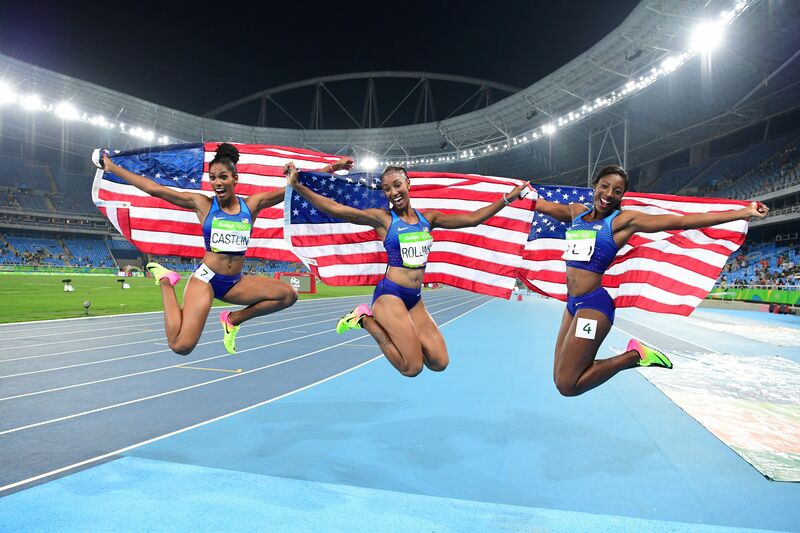 Team USA jumps for joy after the Women's 100m Hurdles Final. 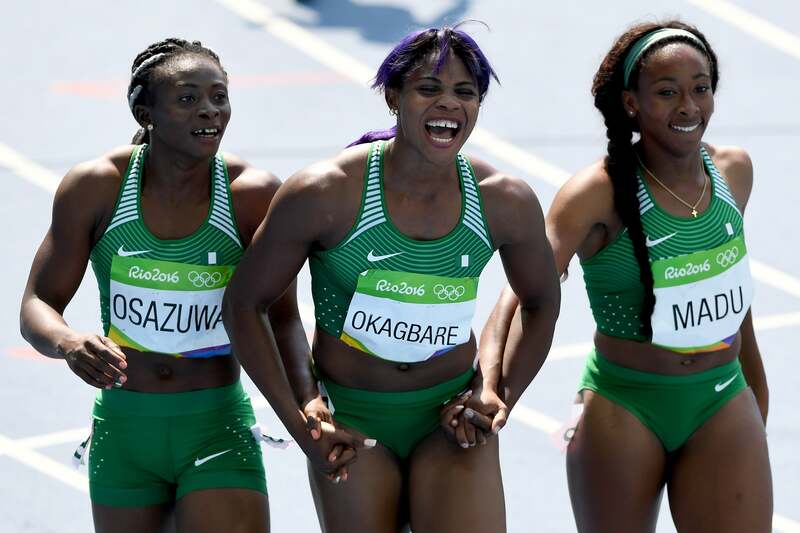 Team Nigeria links arms after round one of the Women's 4 x 100m Relay. 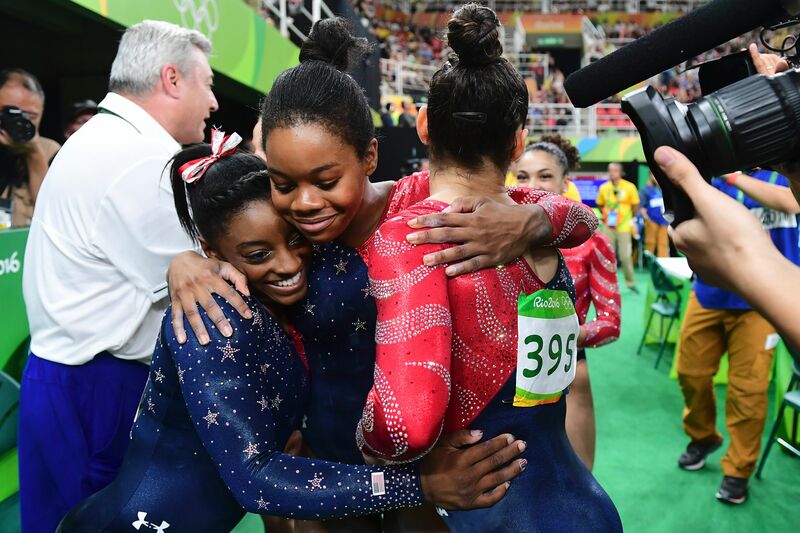 Team USA embraces after qualifying for the women's Artistic Gymnastics. 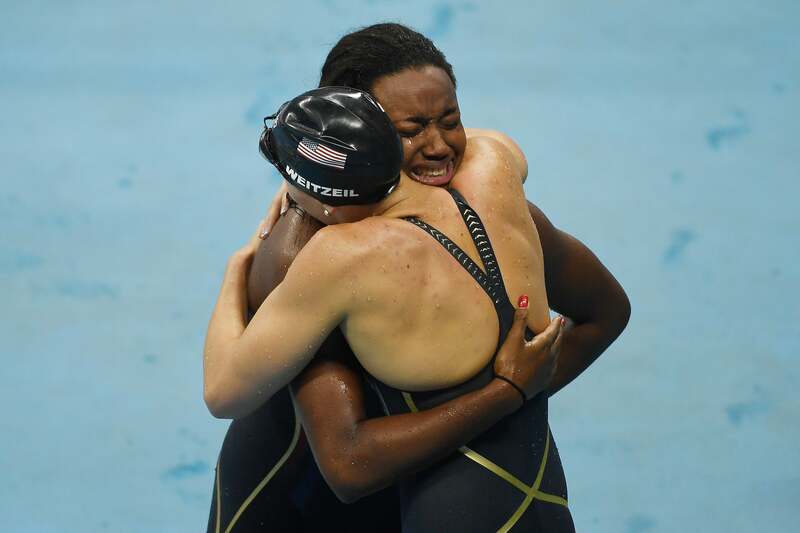 Simone Manuel embraces a team USA member after winning the women's 100-meter freestyle final. 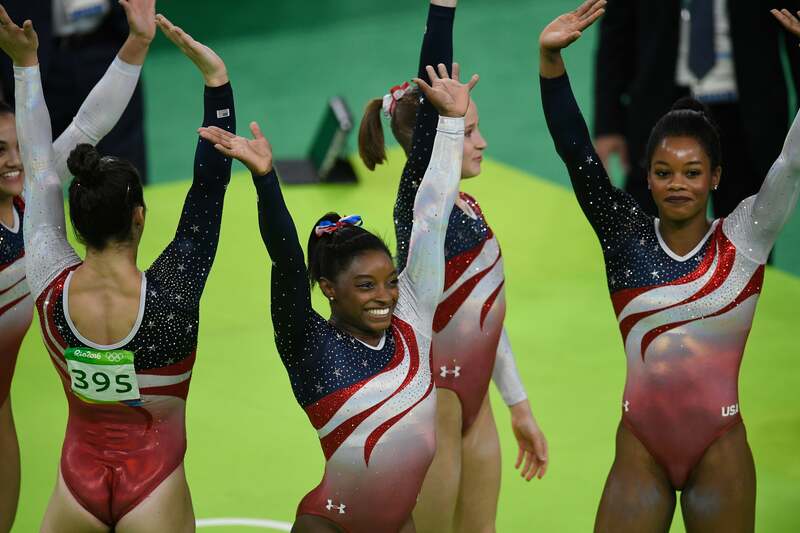 Team USA celebrates their win during the women's team gymnastics final. 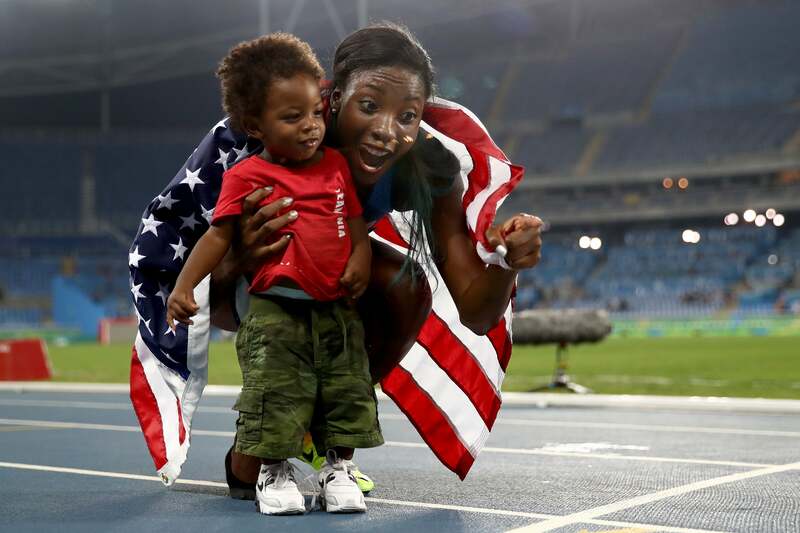 Nia celebrates with her biggest cheerleader, her son Titus. 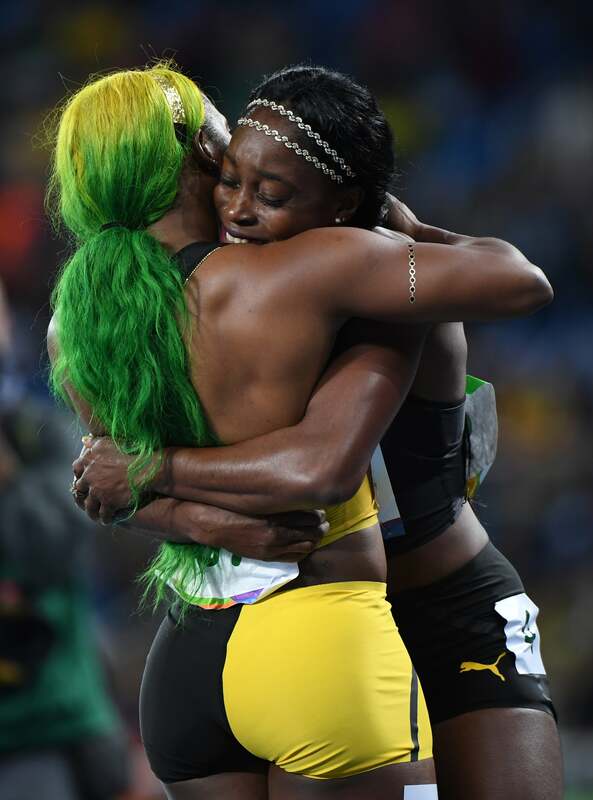 Team Jamaica hugs it out after Elain wins the Women's 100m Final. 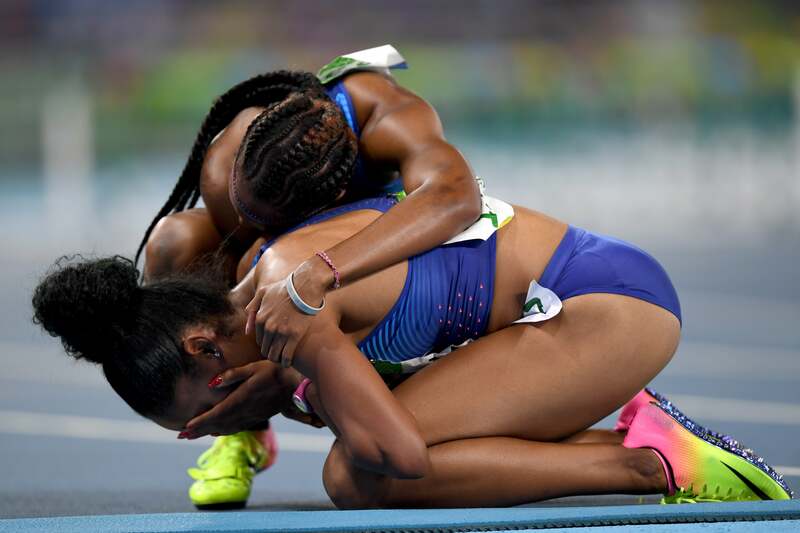 Team USA can't control their emotions after the the Women's 100m Hurdles Final. 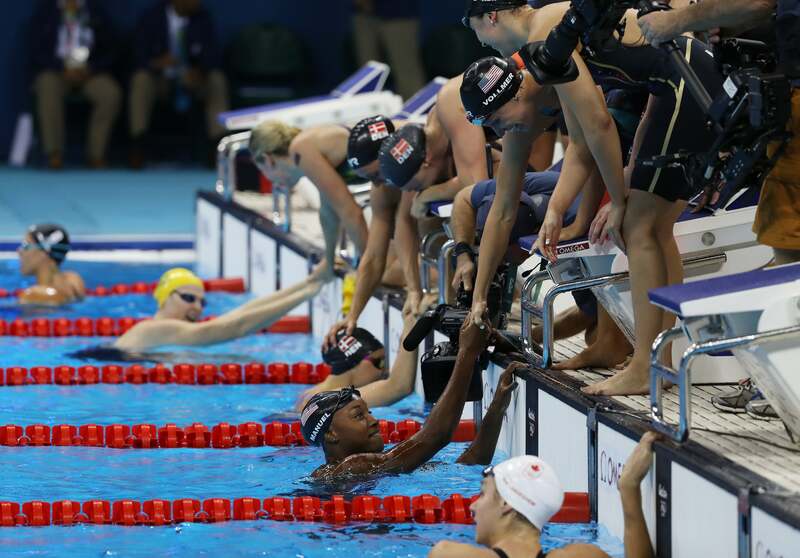 Team USA celebrates winning gold in the Women's 4 x 100m Medley Relay Final. 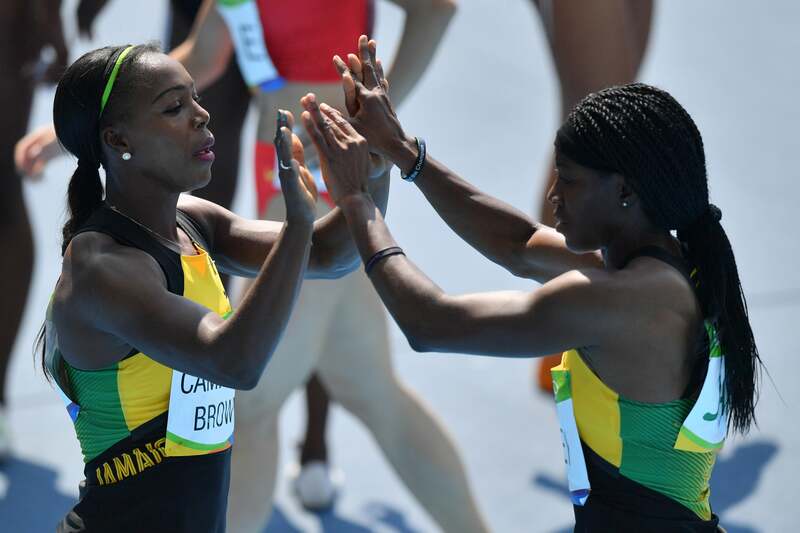 Team Jamaica high fives after competing in the Women's 4 x 100m Relay Round 1. 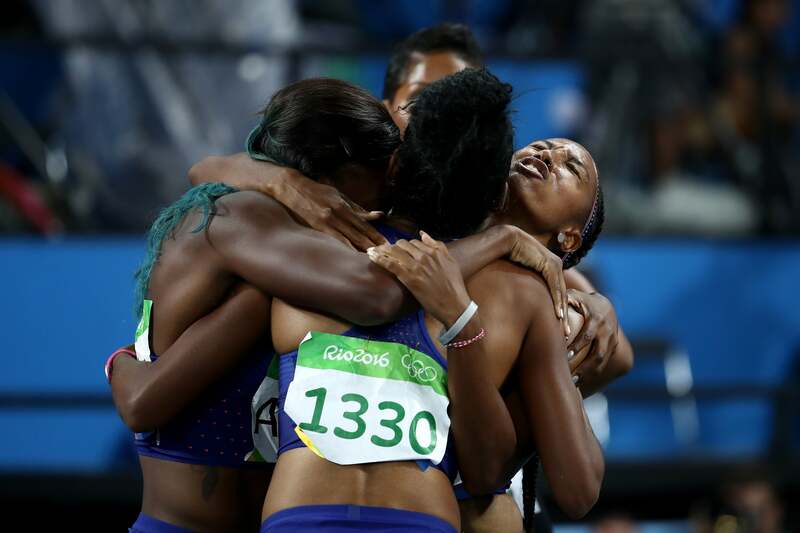 Team USA group hugs after the Women's 100m Hurdles Final. 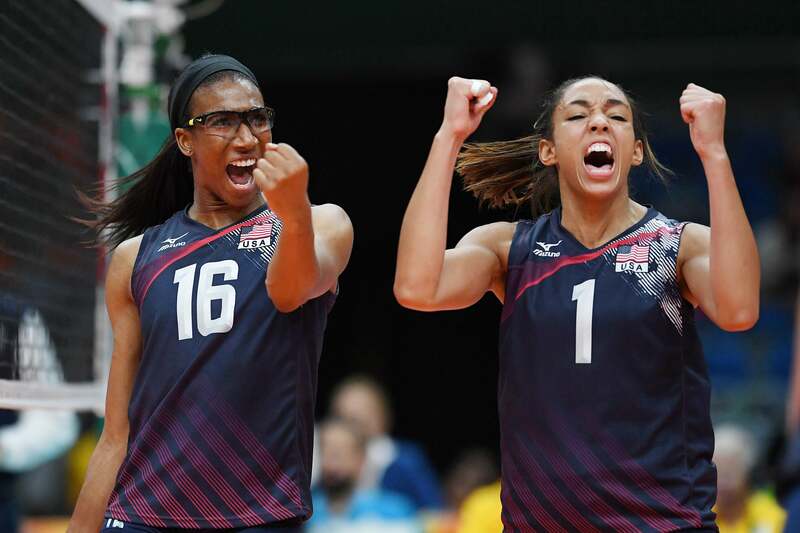 Team USA celebrates winning a point during the women's qualifying volleyball match between the USA and the Netherlands.